Spectacular Mountain Views from this amazing Legacy Ridge home. This home highlights almost 4000 finished square feet, 5 beds and 5 baths with a large fully finished basement including a 78" curved tv. The open flow on the main floor offers amazing opportunities. The main floor also offers an additional master suite with sitting room as well as a private office. The huge island and upgraded kitchen with full granite and stainless make this a cooks dream! 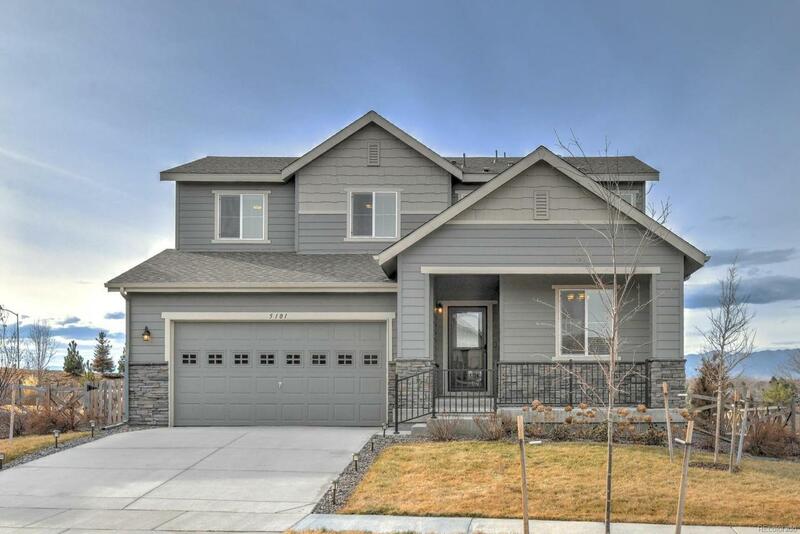 The exterior boasts professionally landscaped front and back yards with knockout views of the Rocky Mountains! Home is Energy Star certified. This home is located in the golf course community at Legacy Ridge and was built just 2 years ago. Schedule a time to visit your new home! Association Name Primary Legacy Ridge West Master Homeowners Assoc. Inc.